Users would nominate someone who they feel is deserving of an uplifting surprise to lift their spirits around Valentine's Day. This could be someone who recently lost a loved one, has gone through a hard time, etc. At the end, choose a winner from the nomination stories and deliver flowers on behalf of the user who nominated the individual. The goal behind the contest is to increase community engagement as well as building a valuable relationship with the users who are participating in the contest to show that you want to give back to those who need it in a small, but significant way. Try and get a photo of the winner with their gift. If hand delivering, take a video of the reaction. This can turn into a very touching moment. Users would nominate their mother and recognize them (living or deceased) for all they do or did for them. Winner would have flowers sent to the nominee on behalf of the person who nominated them. If they have passed, flowers can be placed on behalf of the person who nominated them. Mother’s Day can be especially hard for those who have lost a mother. To those users, this contest can be a way for them to memorialize their loved ones. Have users nominate someone battling Breast Cancer or a Breast Cancer survivor to win something nice. This could be flowers, a gift basket, gift card, etc. Run the contest throughout the month of October. At the end of the month, choose a winner from the nominations received and announce on your page. If there is a possibility to hand deliver the prize, please do! This takes the contest a step further by showing these people in your community that you really do care and humanizes you even more versus the stereotypical funeral director vibe. Again, try and get some sort of photo or video of the winner to further recognize them. The second Sunday in September is declared National Pet Memorial Day. Allow users to submit a photo and share their story of a pet that has passed away. At the end of the contest, put together a memorial slideshow featuring all of the pets for your Facebook page and announce the winner. In this case, it would be a great opportunity to shed light on the pet services or products you offer through the winning prize. It would be most sensitive if you provided the winner with a personalized memorial plaque or stone in memory of the pet they shared. A lot of funeral homes don’t know how to properly engage the users who would be interested in pet services – this contest does just that. Be sure to get a photo of the plaque or stone to showcase on the page as well. In recognition of National Hospice and Palliative Care Month, honor the caregivers who give so much of themselves as they serve patients with life-limiting illnesses. Users would nominate an exceptional hospice or palliative care worker in their community to be recognized. Reward winner with a gift card, etc. 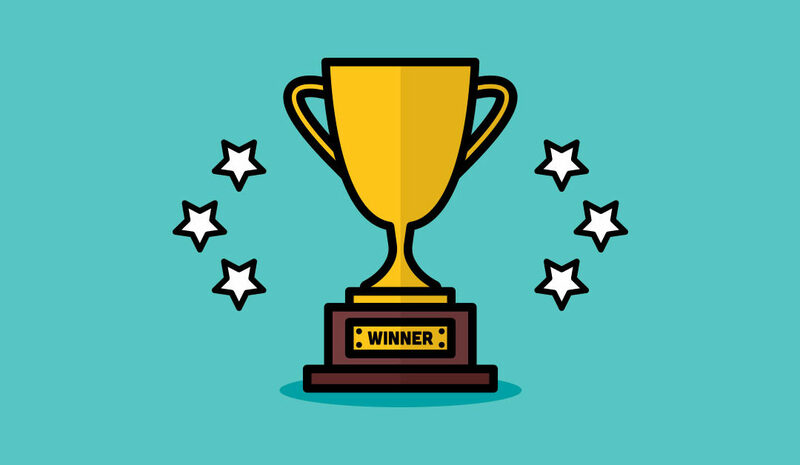 Take a photo or video of winner picking up their prize and post to your funeral home's Facebook page. This can help shine a light on all hospice organizations in the community and showcase that you care about the professionals in your communities who work so hard. Hopefully, this article has given you some things to consider. The marketing landscape is changing, and you’ve got to change with it in order to stay competitive. If you are convinced but don’t know where to start, the experts at DISRUPT Media are ready to work with you to create a lead generating marketing strategy. We are the only full-service social media agency specifically catering to the funeral profession. Go to https://www.disruptmedia.co to find out more about the services we offer.